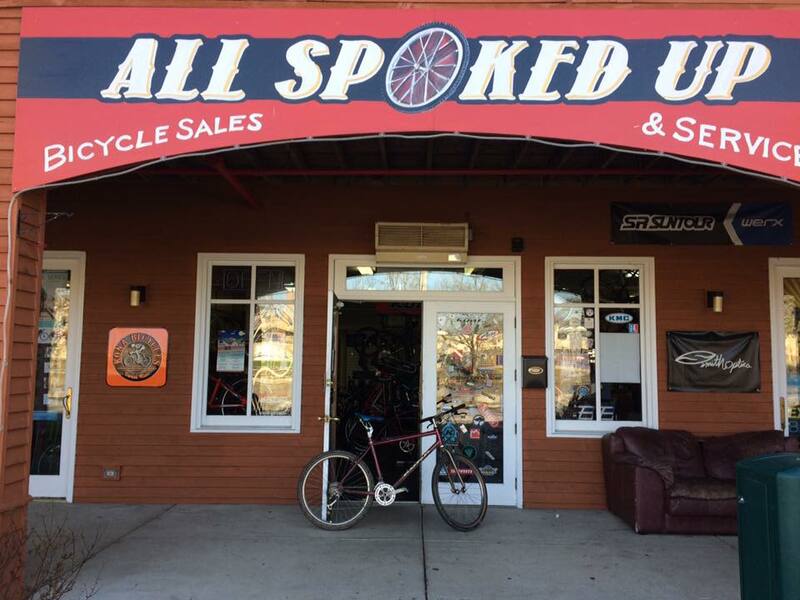 Located on the Fox River Trail just south of Downtown Batavia, All Spoked Up - Batavia offers group rides, expert service, and retail to meet the needs of all levels and types of riders, from BMXers and comfort cruisers to road warriors and MTBs. The shop also carries skateboard decks, trucks, wheels, and accessories, as well as longboards and supplies. Stop in next time you're touring the Aurora Area.